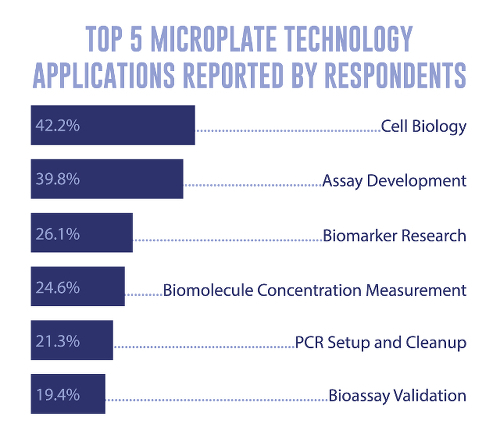 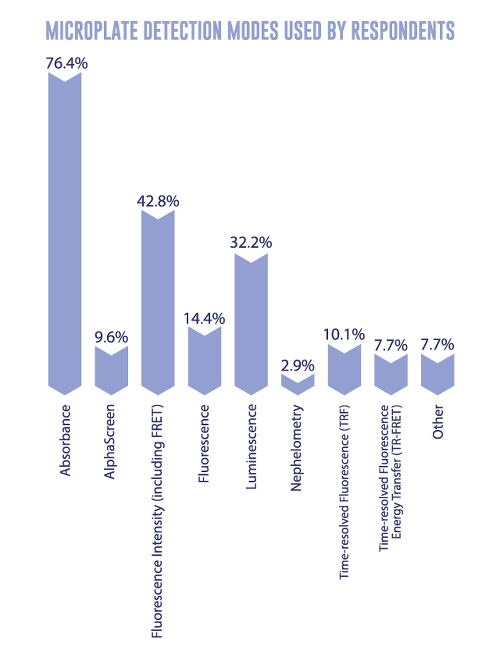 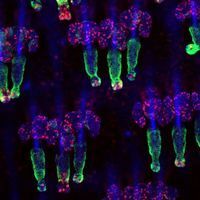 In August, The Scientist conducted a brief survey of our readers to identify product trends and developments in microplate technology. 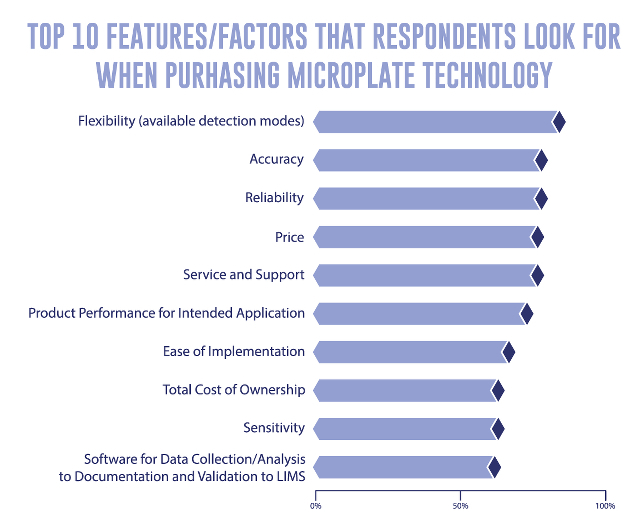 More than 370 life-science researchers told us how they use microplate technology and the factors that influence their purchasing decisions. 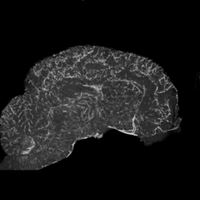 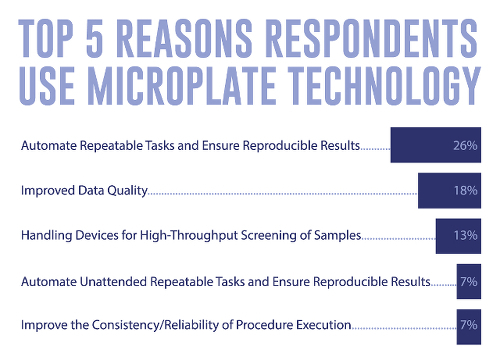 The primary reasons respondents use microplate technology are to automate repetitive tasks and ensure reproducible results and to improve data quality.